Building an animated project using one of our gear motors? Save yourself the time and effort of hunting around for all of the proper parts. 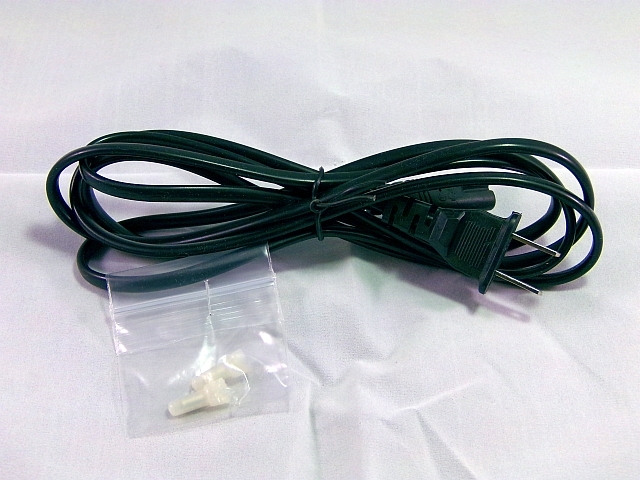 This simple kit offers a quick and easy solution for making your project a true plug and play. (1) 70 inch black AC power cord.